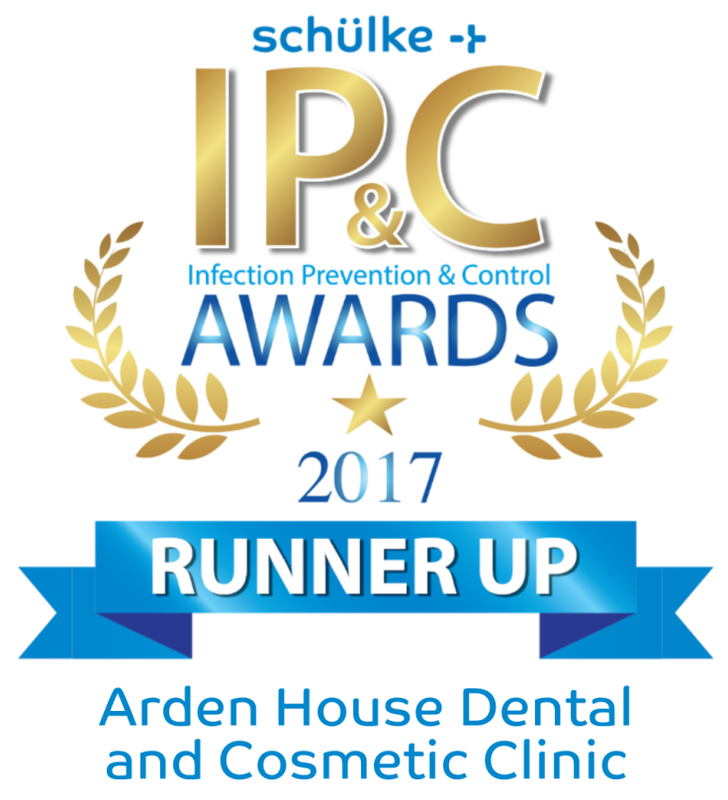 Arden House is an independent private dental and cosmetic clinic owned by Sarah Farrier, Smile Designer and Implant Surgeon. Sarah is also the Locum Restorative Consultant Dentist for the Gloucestershire NHS Trust. Our experienced team create beautiful healthy smiles with reliable, high quality treatments. 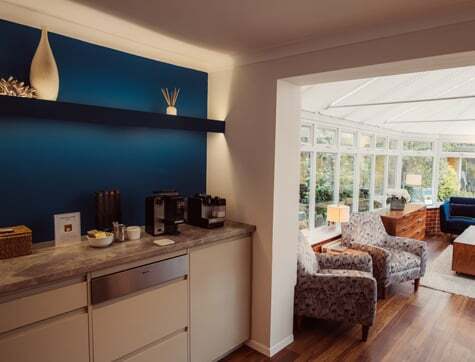 We pride ourselves in offering bespoke treatments; we’ll tailor make you the perfect package. At Arden House Dental we provide first class dental and cosmetic treatments, all carried out by our highly trained professional team. 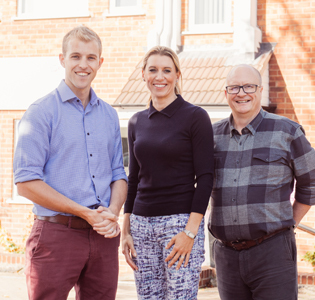 Whether you are looking for continuing dental care for you or your family, wish to replace missing teeth, improve your smile or have a confidence boost from our facial aesthetic treatments, Arden House should be your first choice. 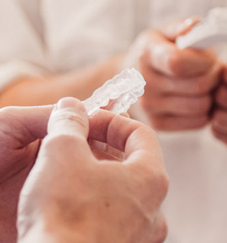 Take advantage of our DSD (Digital Smile Design) service – Experience a trial smile – See your new smile before we start treatment. 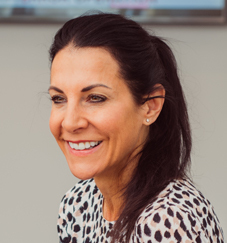 Face at Arden House is our facial aesthetics brand, offering a range of safe and reliable non-surgical treatments designed to meet your individual needs. We love what we do – our passion and expertise, combined with our advanced range of treatments and the best dental technology is a winning combination. Let us give you the feeling of well being that comes from a healthy smile, we can boost your confidence and help you to look and feel great.